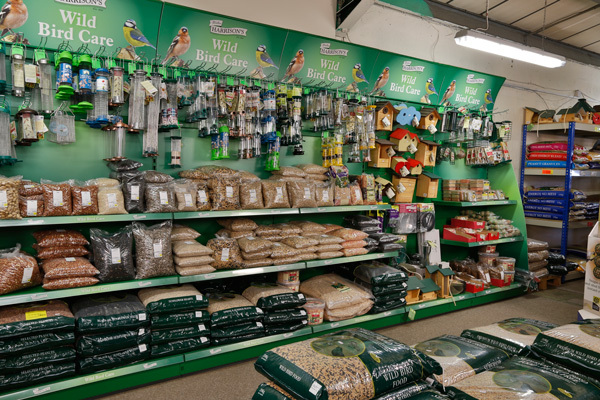 Taylors Petfoods stock a veriety of Wild Bird Feeders for Peanuts, Seed, Niger and Mealworms. Brands include Harrisons, Droll Yankies and Fadulla. 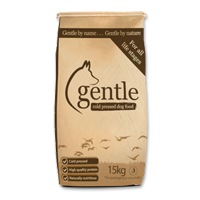 Pop in to see whats available in store.